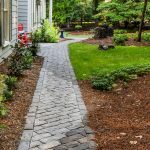 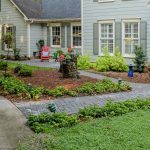 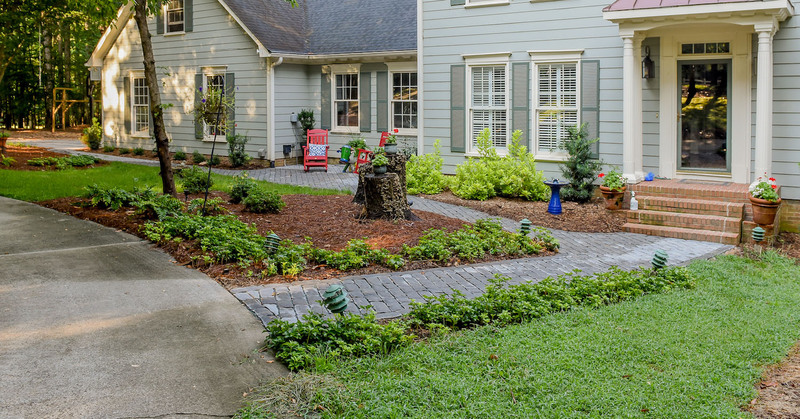 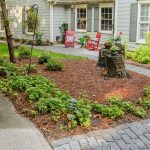 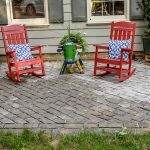 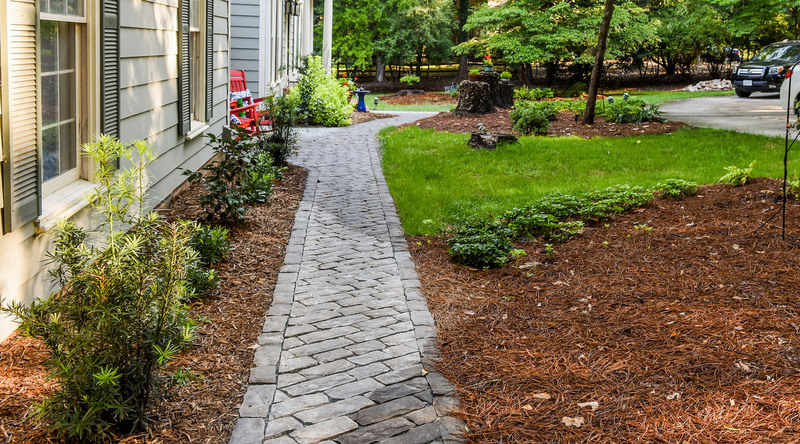 The homeowners had an old brick walkway that they wanted to replace and expand to include a patio area. 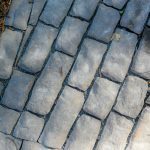 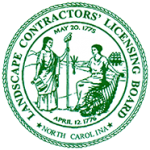 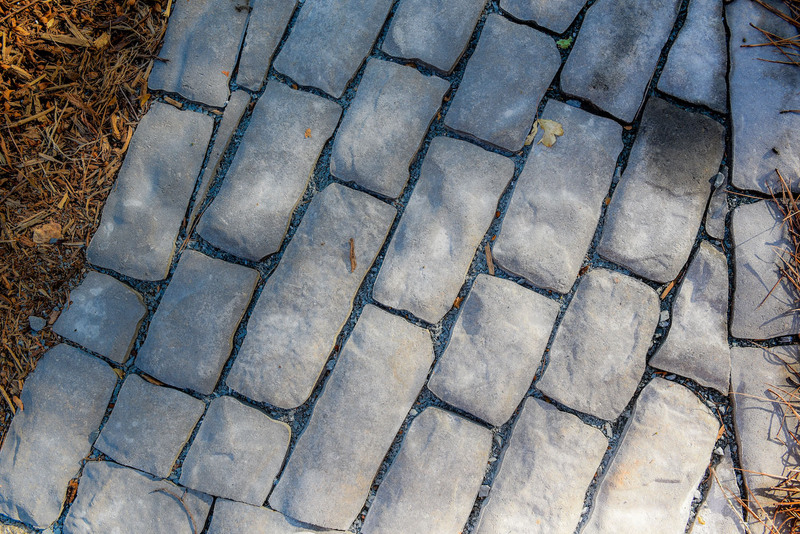 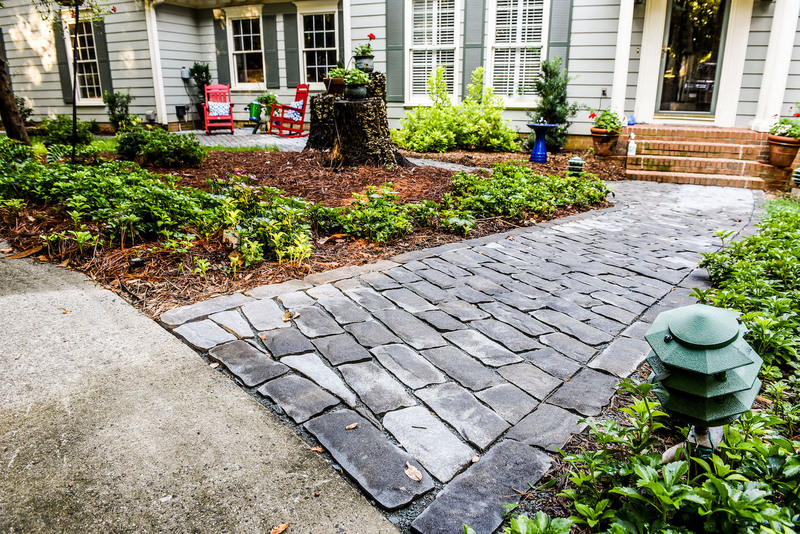 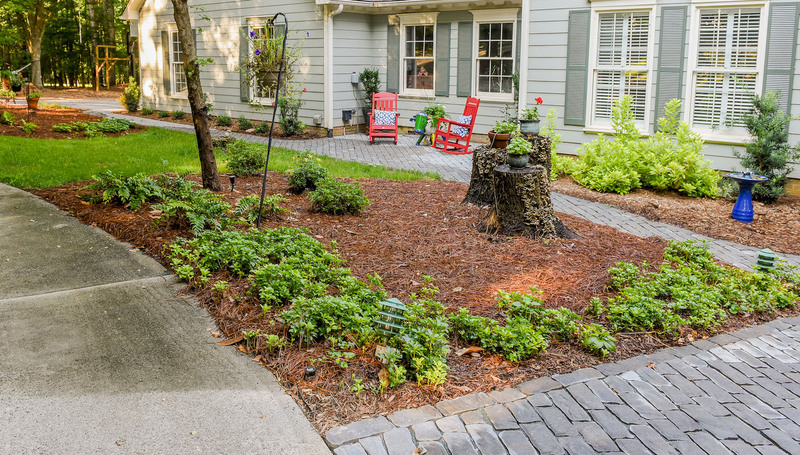 We used Belgard “Old World” pavers to provide a permanent surface that also adds texture to the landscape. 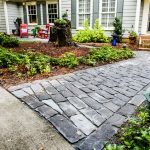 The end result fulfilled both practical as well as aesthetic needs.